The C150 Junior by Alexandru Diaconesc (Dialex) was introduced in late summer 2011. 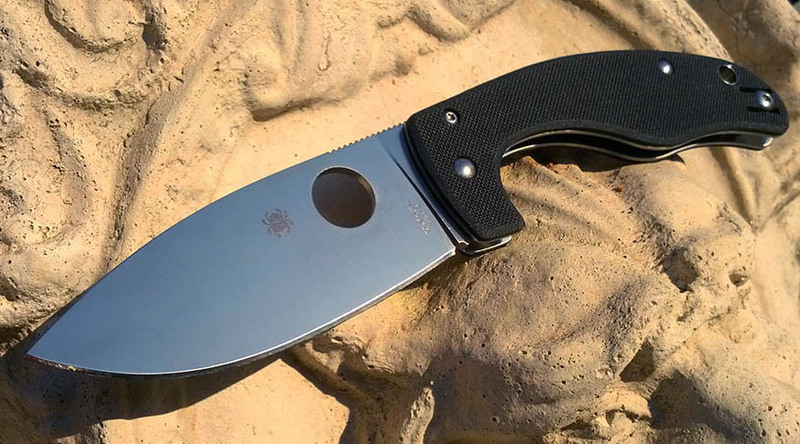 The C150 Junior first appeared in the 2011 Mid Year Spyderco product catalog. Early review of the Junior  by N. Brian Huegel.